Well I almost made my goal for the week but just some steps short! 53 399 steps of my 55000 goal. At the point of getting this post ready to publish my blog seems to be having issues with pictures. Not sure what is going on. Not sure if it is my browser or something more global! Hope you all had a good week, the weather here cooled just slightly which is nice, I had a satisfying weekend with a friend and got out my sewing again, and began to think about a quilt for 2016. Flight of Dreams by Ariel Lawhon and The Butterfly Summer by Harriet Evans. Reviews for both these books will eventually be posted! Sounds like a good week...except for your blogging issues. That happens sometimes, doesn't it? I loved The Last Original Wife, which was my first book from this author...and set me on the road to many wonderful reads. Thanks for sharing...and have a great week! Our weather was all over the place this week with snow and then days when it was as warm as spring. I wish I had learned how to sew successfully. I tried but I didn't inherit any of my grandmother's prodigious talent in that department! I want to read several of your books. I'm curious about the Ariel Lawson book especially. Good job with your steps this week. It can be hard sometimes to keep up with it. Life gets in the way in spite of our best intentions! I had several days that I didn't hit my step goal. Maybe this week will be better. You are still doing well with your step. Although I had two better days this week I will have to start walking to get mine up there. I'm going to check a couple of this week's reviews. 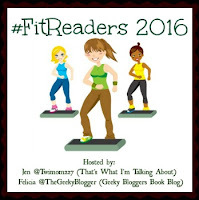 It's great to read both from your TBR pile and your review pile to keep things balanced. I started doing the same. Looks like you'll reach your walking goals soon! Good stuff! 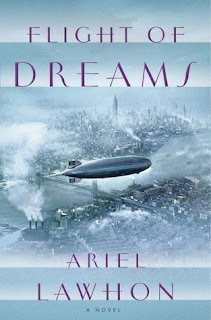 Looking forward to what you think of Flight of Dreams. I enjoyed the way the author wrote it through the passengers and wasn't too technical. The Last Original Wife is good too. Love her books. Have a great week, Kathryn. The Last Original Wife is an interesting title, especially when I live in the land of four wives a piece! I've been wanting to read The Last Original Wife. It sounds really good. Enjoy and have a great week! Congrats on almost making your goal! Looks like you've got some good reading going on. Looks like you had a great reading week Kathryn. My whole house has been down with a terrible flu/cold/icky bug. I'm finally feeling better but hubby is still sick. Yuck! Enjoy your weather! It is warming up here, and it's really nice having a good temperature to spend time outdoors. Your books from this week are beautiful to look at. I hope the reading is the same. I have become of fan of Dorothea Benson Frank recently. I need to get to The Last Original Wife. 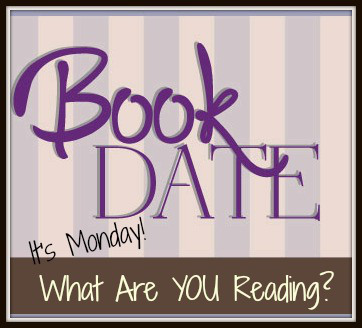 But I am reading from my TBR pile until the end of March, TBR Triple Dog Dare. I have just started keeping track of my step, a new Fitbit has challenged me. I've a long way to go. I have yet to read a Benton Frank book, although I've had one on my shelf for years. Hope you enjoy it! We were just getting some warmer temps this weekend, but now it's going to drop again and snow. I'm over it, lol. Have a great week! 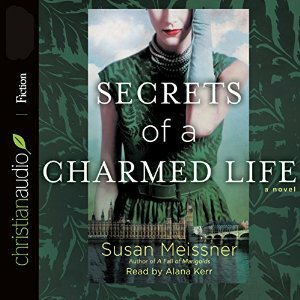 Secrets Of A Charmed Life and The Two-Family House are both on my TBR. Not familiar with your other titles this week. I read The Last Original Wife and loved it. I love DBF's books in general. 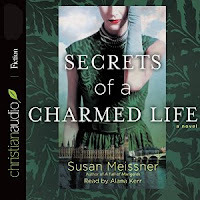 And I have Susan Meissner's on my TBR list. Happy reading! 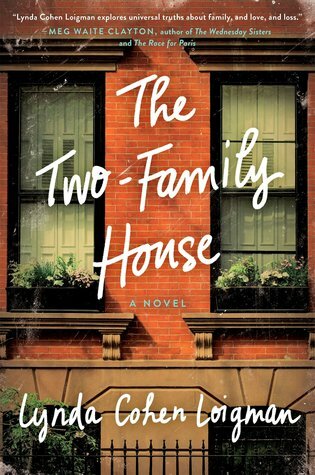 I am reading The Two-Family House right now, to review it for Publisher's Weekly. 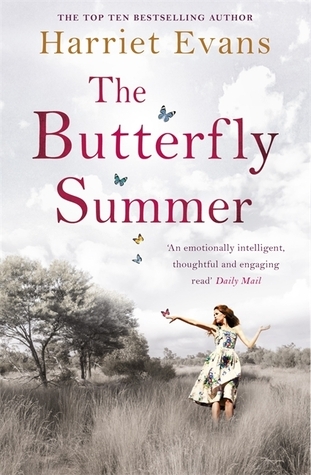 I've been enjoying it so far - an engrossing family story. Hope you like it, too! You have a couple of book sin your list this week I want to check out. Love Dorthea Benton Frank! The Butterfly Summer and Flight of Dreams both look really great. I love their covers so I'll be looking for the reviews! I'm curious about the Dorthea Benton Frank. She's been recommended to me a few times but I haven't actually picked up any of her books. 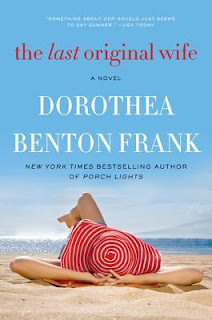 I just read The Last Original Wife by Dorthea Benton Frank a couple of weeks ago and thought it was funny and had some poignant moments. It made me pick up another by her. Hope you enjoy. 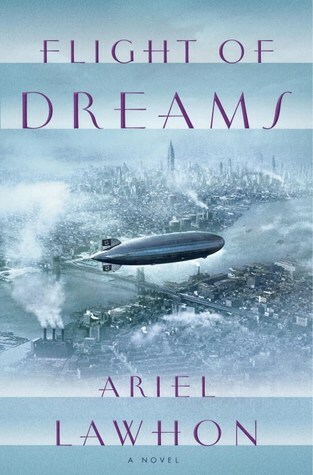 Flight of Dreams looks really interesting - enjoy your reading week! I have Flight of Dreams on my list and I love Dorthea Benton Frank. Happy Reading!